Recently, someone I consider family was diagnosed with breast cancer and had to undergo a mastectomy. She couldn’t afford to have reconstruction because it would be an additional cost on top of an already-massive hospital bill. I’m sure you know someone or someone who knows someone who’s battled breast cancer. Breast cancer is the most prevalent cancer in the Philippines, according to an Inquirer story from last year. We are actually #1 in breast cancer cases in all of Asia. However, if detected early enough, survival rates for breast cancer are high (88% survive five years from detection of Stage 1). Women in the Philippines need better access to breast cancer prevention, treatment, and support, which is why Avon is staging their Kiss Goodbye to Breast Cancer fun run on October 13 at SM Mall of Asia. The Kiss Goodbye to Breast Cancer Manila Run is the culmination of Avon’s “Do Something Beautiful Against Breast Cancer” campaign. Proceeds from the race will go to the Philippine General Hospital (PGH) Breast Care Center and selected provincial hospitals. The race has two categories: 5K (P550) and 10K (P700). The race kit includes a singlet, race number with bib chip, and a giveaway. Registration began August 12, 2013 at Chris Sports Branches (SM North Edsa; SM Megamall; SM Mall of Asia; Glorietta 3, Makati; Festival Mall, Alabang; and Fitness and Athletics, BGC). You can also register online at www.avon.com.ph. I’m doing the 10K at this event. What about you? 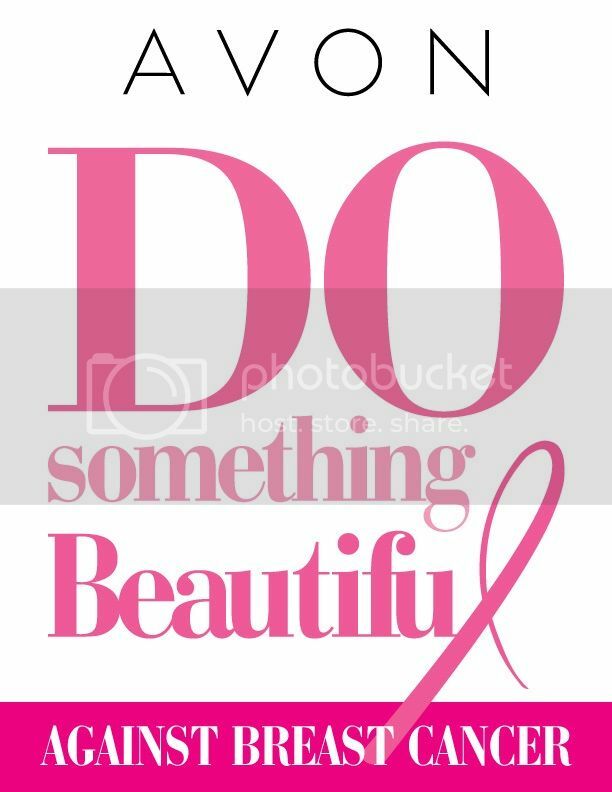 Will you #dosomethingbeautiful against breast cancer?